While Google has slashed the price of its Pixel 2 XL by $150 on its official online store, Best Buy is presenting you with an even better deal, thanks to a $300 discount. This is for the 64GB version and before you ask, there is no expandable storage present with this model and it is a Verizon variant. Before you get all fuzzy inside about the latest $300 discount, there are certain conditions that you need to agree too. The discount will only come into play if you agree to buy the handset using Verizon’s 24-month payment plan. Instead of paying $35.41 for a period of 24 months, those monthly payments will be reduced to $22.91. There is also the 128GB memory version available and it will be sold for $29.13 a month over 24 months. 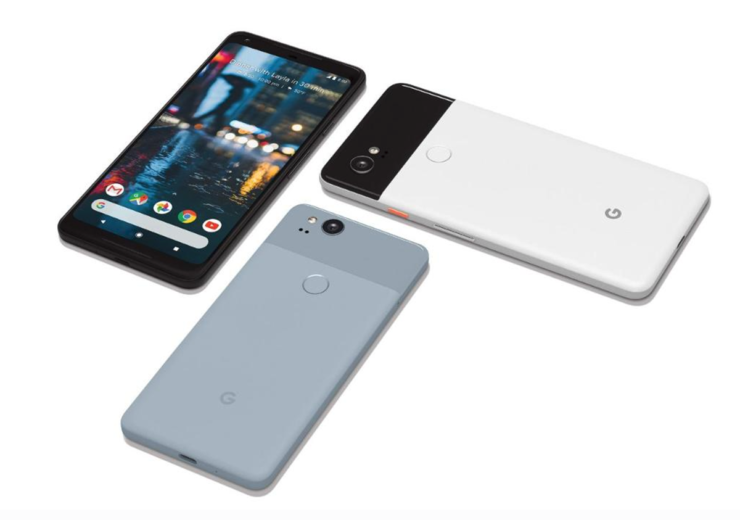 Now you might be asking yourself why would you want to purchase the previous-generation Pixel 2 XL when you can go for the latest and greatest Pixel 3 XL and trust us, it is not because of that tall notch. It is because the Pixel 2 XL will soon be getting some of the new features that are accompanied by the Pixel 3 XL. This will range from Call Screen, Duplex and Night Sight for snapping images in low-light conditions. Also, the Pixel 2 XL is still rocking that impressive single rear camera that is going strong even after the triple-camera flagship like the P20 Pro and the quadruple-sensor-touting Galaxy A9 (2018) have entered the market. If you want to pick up the Pixel 2 XL and you have no issues of keeping the device for a period two years, you can click on the link below.